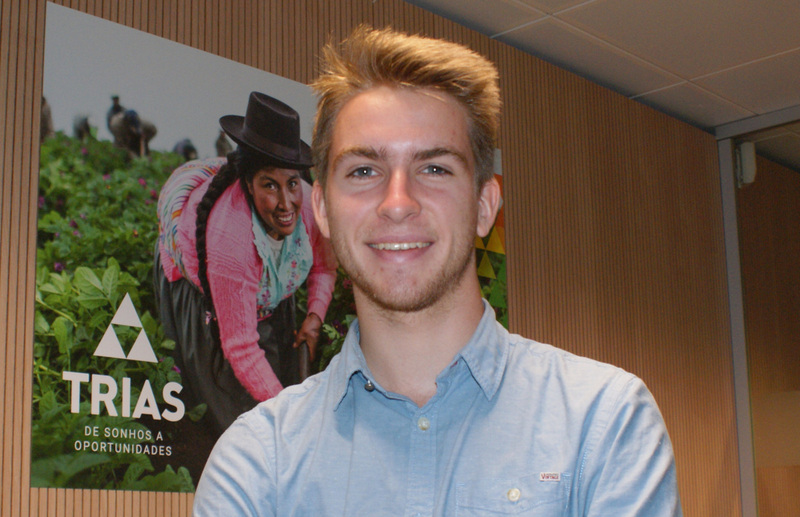 Siebe Moeyaert, student of electromechanics from Gistel, has returned from Ecuador. Together with local potato farmers, he has designed an ingenious packaging machine. The students of the VTI have attended the construction of the machine live during a school trip to Ecuador? Did you pick up that idea for your master's thesis at K.U.Leuven? A trip that lasted no less than ten weeks? That intensive consultation was needed to design a machine adapted to the farmer’s needs? What will happen to your design now? 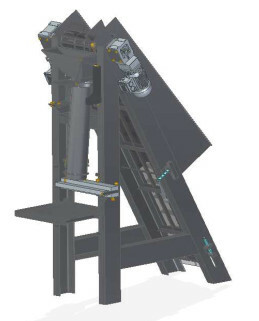 In the meantime, are you in Flanders looking for funds for the construction of the packaging machine? You have seen that machine of the VTI with your own eyes. Is she running at full speed? What is Conpapa's most important added value for your packaging machine? That will make the farmers of Conpapa sound like music to the ears? With what eyes do you look at the potato cultivation in the Andes? You can also invest in the construction of the packaging machine. Deposit your contribution to account number BE45 7363 3333 3389 from Trias, with the message 'SOS Andes'. BIC: KREDBEBB.